Happy Monday, Thieves! 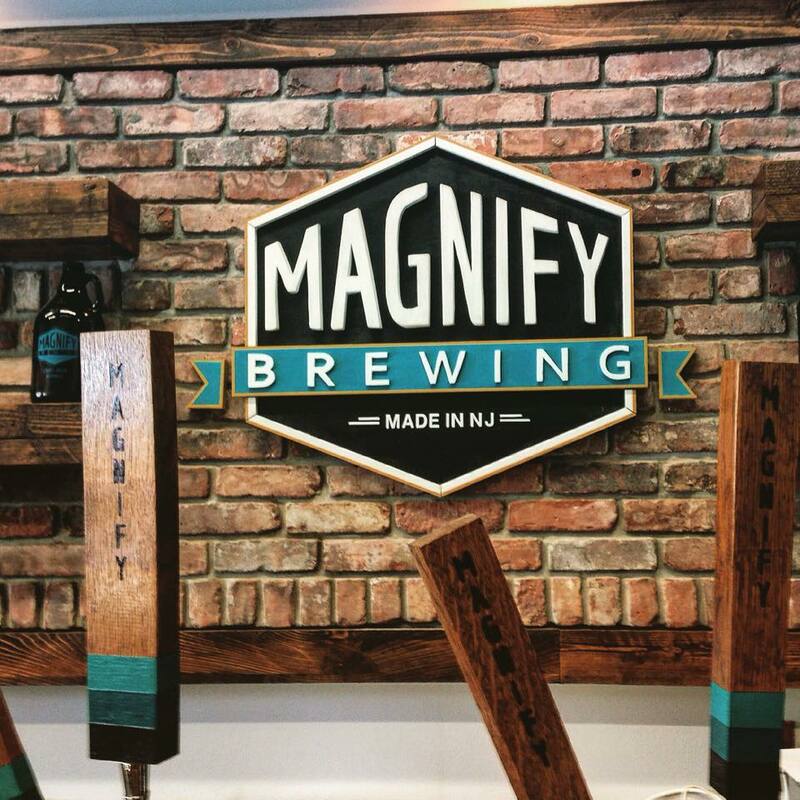 We're stealing beer today with Eric Ruta from New Jersey's own Magnify Brewing. Tune in and let us know what you think. We've also got some Patreon shout-outs on this one. Thanks again for your support!